Posted on July 30, 2015, updated August 22, 2017. Dress shopping? Fun! Selecting linens? Delightful! Cake tasting? Yes please! Prepping for a wedding or event is filled with fun activities. Who’s to say that your pre-wedding workout routine shouldn’t also be a blast? Step away from the treadmill and sign yourself into one of these fun, unique new fitness opportunities in Pittsburgh. Want to know what all of this lift, tone, burn talk is all about? The Pure Barre franchise has revolutionized the fitness world by redefining what it means to get in shape. Utilizing small isometric movements and modern toning techniques, Pure Barre dedicates every second of its 60-minute classes to giving you a complete body workout. Anna Lind of the Pittsburgh and Wexford locations explains, “Pure Barre is the fastest, most effective, yet safest way to change your body. Each hour long class is a full-body workout concentrating on the areas women struggle with most–hips, thighs, seat, abdominals, and arms–working to create long lean muscle without bulk. Whether you barre with your bridal besties, mother-in-law to be, or go solo for a little pre-wedding stress relief, we are here to meet your nuptial needs.” With new locations popping up all over Pittsburgh and a safe, all-ages approach to fitness, Pure Barre has fast become the city’s most popular specialty barre studio. 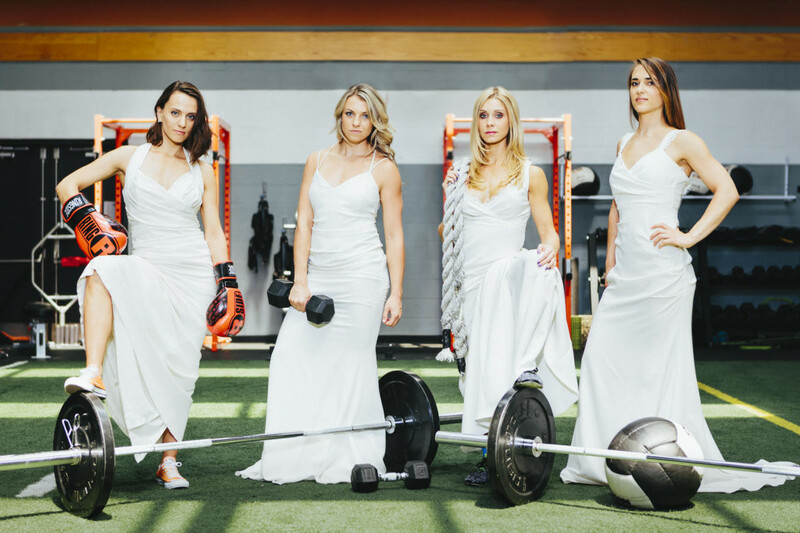 In addition to its wide range of packages, Pure Barre offers a 3-month unlimited “Bride-to-Be” package for brides getting ready for their special day! Head into your local Pure Barre studio and see what all of the buzz is about – your body won’t regret it! Located in Bloomfield (conveniently above a Starbucks) is Pittsburgh Dance Center. As one of the largest dance studios in Pittsburgh, PDC offers a unique and ever-growing list of classes. 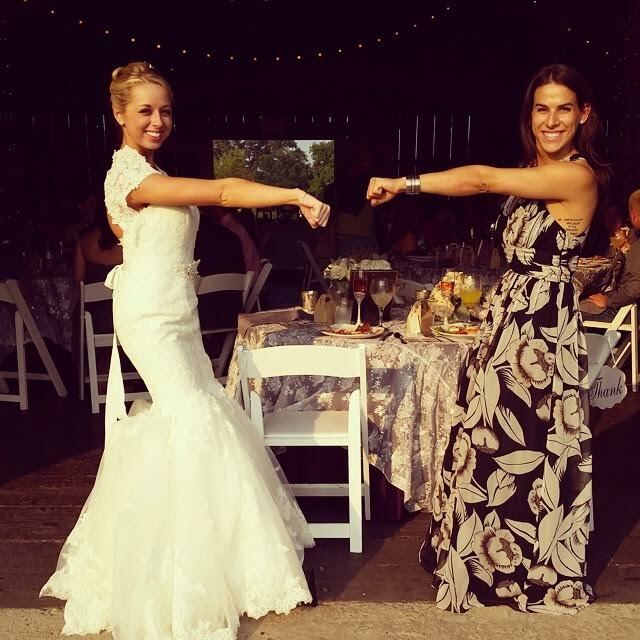 Owner Holly Kirby and her staff offer group and private ballroom classes, which are, of course, a must for couples and fathers of the bride. The studio also offers adult tap classes, belly dancing, hip-hop “Swag” Fitness, and Brazilian samba. But the fun doesn’t stop there. PDC is renowned for its Aerial and Cirque curriculum, making it one of the most unique places in the city to get a workout! If you’re not afraid of heights, check into an Aerial Silks class, inspired by Cirque du Soleil performances. The hour-long classes get your heart pumping as you use every muscle in your body to lift, flip, twist and climb. 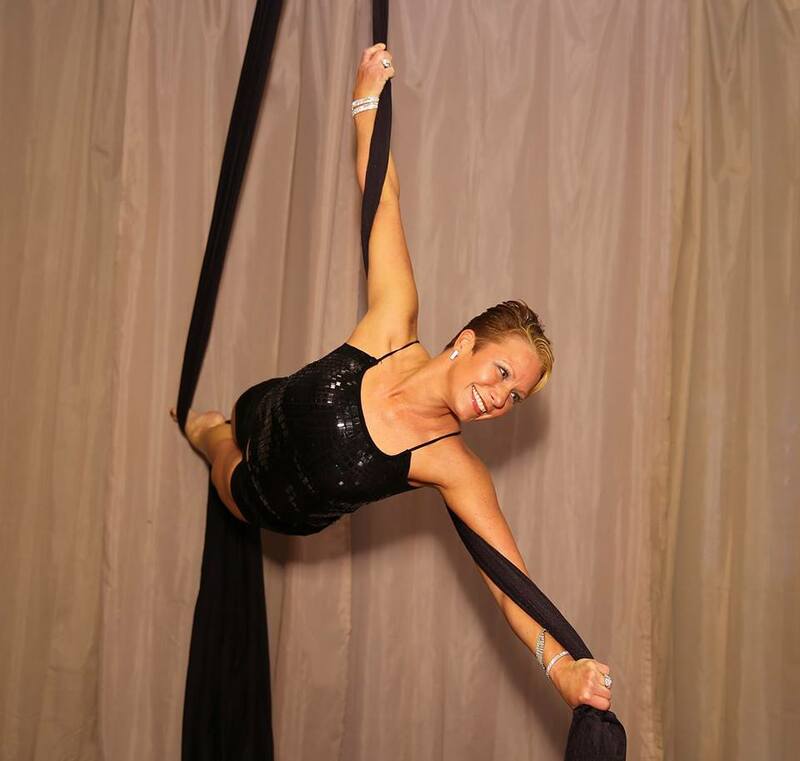 Silks are great for full-body toning and strength-building while also increasing your flexibility, balance and grace. Instructor Heidi Herzberger says, “Especially if you’re stressed because of wedding planning, silks are a great way to relieve stress because you’re swinging and playing!” Silks classes are not nearly as dangerous as they may look; new students can stay as low to the ground as they wish and are always protected by floor pads. Insider tips: Keep an eye out for Groupons for PDC. Avoid Lyra, Trapeze and Cube classes a week before any event, as these pieces of cirque equipment sometimes leave bruises. Also, bring a friend to your first class – you’ll need someone to take your picture as you show off your new skills! If a high energy atmosphere is more your thing, then Shape Training in East Liberty is exactly what you need to get the adrenaline (and sweat) going. Since its fall 2014 opening, Shape Training has kept its patrons busy by offering a wide variety of fitness classes as well as personal training services. Diverse and effective classes, such as heavy bag boxing and suspension training allow gym-goers to mix up their weekly workout regimen and achieve maximum results. Shape Training also offers customizable packages, perfect for a bride and groom duo wanting to get their pre-nuptial sweat on! Not only does this gym make you look good, it makes you feel good too. Shape Training places a large focus on charity and hosts events throughout the year to raise funds for various nonprofit organizations. If a positive, supportive and fit community is what you have been missing from your day-to-day grind, Shape Training is just for you! It’s important to find a workout routine that you can enjoy and stick with. We hope one of these unique, effective Pittsburgh fitness studios will be just what you need to feel and look your best on your big day!